97% of the label SKU's we sell are manufactured by Dymo. 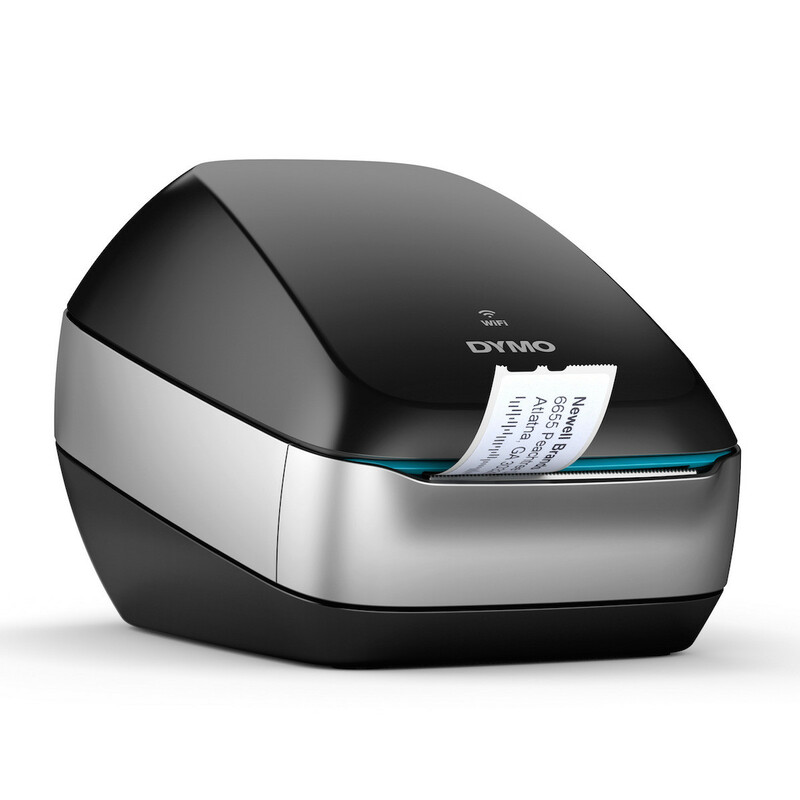 Using Dymo labels in your Dymo printers ensures that your warranty is safe so you'll never have to worry about buying a new printer in the warranty period if your printer fails due to use of knock-off labels. Additionally, using high quality labels will prolong the life of your Dymo printer. And that's why we only sell top-quality Dymo brand labels and our own Labelcity brand labels. We have Dymo printers in our office that are more than 10 years old - they still work and they've only ever used Dymo and Labelcity labels.